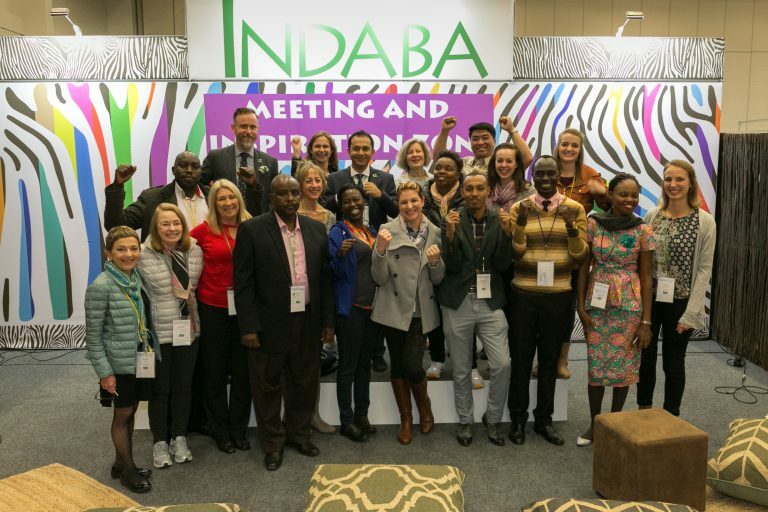 The Incredible Impacts Grants Programme – run by BestCities Global Alliance, the network of 12 premier meeting destinations, and ICCA, the global meetings industry network – urges planners to submit entries featuring innovative legacy examples before the deadline on Wednesday 1stof August. With only three weeks to go until the first round of submission ends, planners will need to act quick to be considered for this year’s programme. “We created the Incredible Impacts Grants Programme along with ICCA to help those in the industry make their own mark on the assocations industry and consider ways they can leave a lasting impact in the early stages of planning. Throughout the last year we’ve seen some incredible events delivered, so with only a few weeks to go, we want to give assocations one final opportunity to submit their legacy project, and reward those who are leading the way in the industry with a grant to deliver further positive change. “This is the second edition of the Incredible Impacts Programme, and last year’s entries provided some amazing cases that helped us to communicate the vast quantities of knowledge that are created and shared, the inward investment and business connections that are stimulated, and the societal, healthcare and economic challenges that are addressed and solved at international association meetings. For further information on the Incredible Impacts Grant and for details on how to submit your nomination visit: www.bestcities.netor ICCA’s Knowledge Hub on www.iccaworld.org/knowledge.